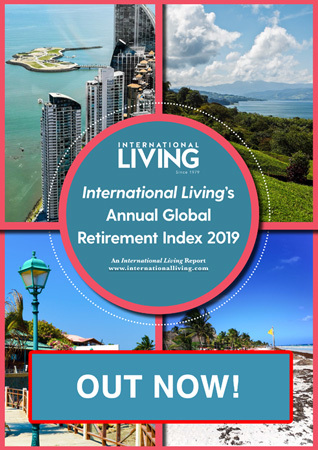 People are retiring abroad and living wonderfully on a meager Social Security pension. So we believed that if they could do it, then we could too. We packed our bags and headed first for the warmth and sun of South America. 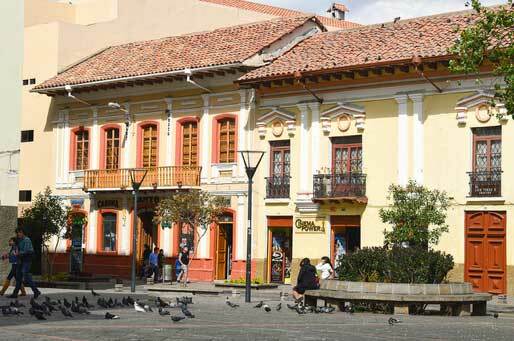 Having read much about the wonderful life of expats living affordably in Ecuador, we decided to give Cuenca a chance. And we are so glad we did. 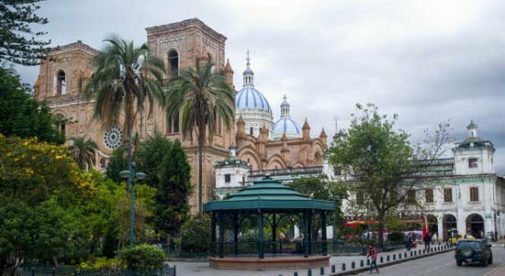 Cuenca is an incredible city that boasts a thriving community of locals, expats, and tourists all living harmoniously together in its beautiful colonial setting. Cuenca’s historic El Centro District, with its store-front windows lining cobblestone streets, is like a welcome back to times long forgotten in the States. Families strolling the streets holding hands and giving us a friendly greeting as we passed made us feel right at home. While out walking, we would often dip into one of the many restaurants that pepper the city, and be treated to a sumptuous meal for a third of the prices we’d pay back home. Almuerzos are the lunch meal of the day that can be found at most of the restaurants in town. This meal usually offers a fresh fruit drink, a hearty bowl of soup, a rice dish with choice of chicken, pork, or beef, and some restaurants even top it off with a small dessert. That filling meal costs about $2 to $3 per person. With prices like that, cooking at home seems more like a chore. But if cooking a meal at home is what you’d prefer, then take a stroll through the Mercardo Diaz de Agosto any time during the week, and you’ll be presented with the most wonderful selection of the freshest local fruits and vegetables imaginable. Here a bag of around 10 red onions costs just $1, as will most of the other produce. You can buy an entire week’s worth of produce for less than $15. I recommend arriving early to get the best selection. Rents in Cuenca are truly incredible. We’ve priced huge 1,700 to 1,800-square-foot apartments that are fully furnished for anywhere between $350 up to $800 per month. There’s a price to fit anyone’s budget. We found a great apartment through Airbnb that placed us downtown in the El Centro District, fully furnished with all utilities paid for $750 per month, and we couldn’t have been any happier. We lived in Cuenca for two months, and we spent the same amount as we would have spent for one month in a one-bedroom apartment back home (not including the utilities), so we definitely came out ahead of the game financially. Being so close to the action of downtown Cuenca allowed us to be involved in many of the city celebrations, of which there are plenty. And getting to them was a breeze with the easy access to public transportation. Take a bus to anywhere for 25 cents, or if you prefer to travel in comfort, then hail a cab and get to your destination for around $1.50 to $3. With access to such safe and affordable transportation, you may question if you’ll ever need to drive again. With the savings of not driving, low rents, affordable fresh produce, and practically giveaway prices of the many almuerzos, you have a recipe for living quite comfortably in Cuenca within modest means. Our only question is, why did we wait as long as we did?